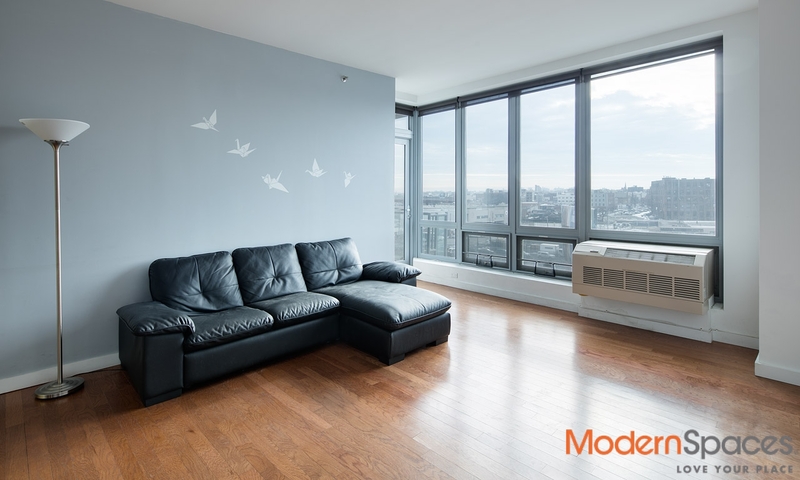 Great opportunity to own a split 2 bed/2 bath in One Hunters Point condos, 2 blocks from the 7 train, 3 minutes to Grand Central. This 1,065 sq. 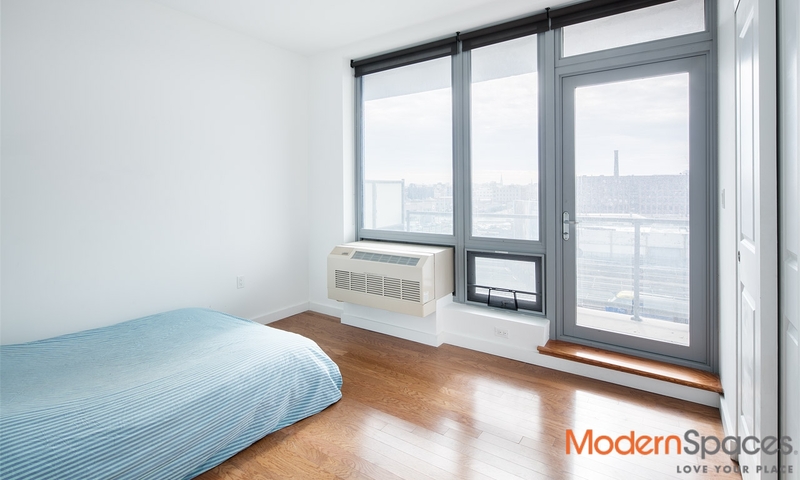 ft. unit on the 6th floor facing south has unobstructed city views you can enjoy from your 69 sq. ft. balcony. 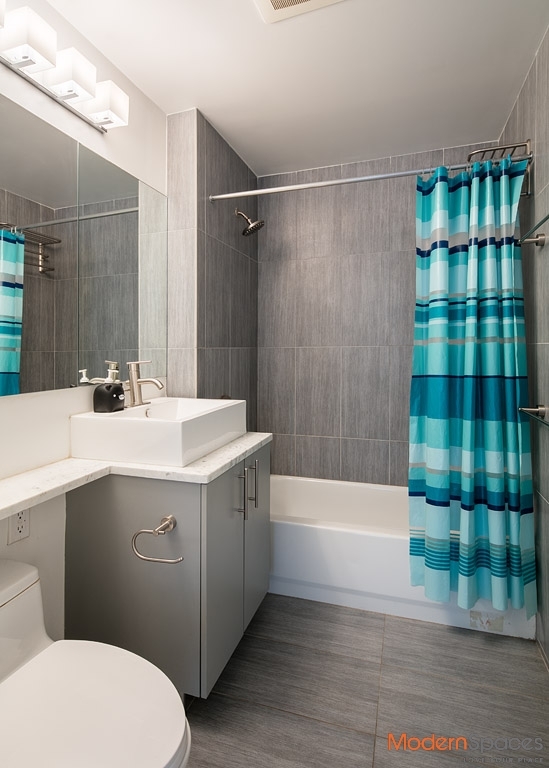 Appliances include stainless steel Fisher & Paykel fridge, stove, Sharp microwave and Bosch w/d in the unit. This well-run, pet friendly building also offers a lounge room, outdoor garden with BBQs, gym and full time doorman. Low common charges also includes gas. There is a 421-A tax abatement in place until 2024. Floor plan included. 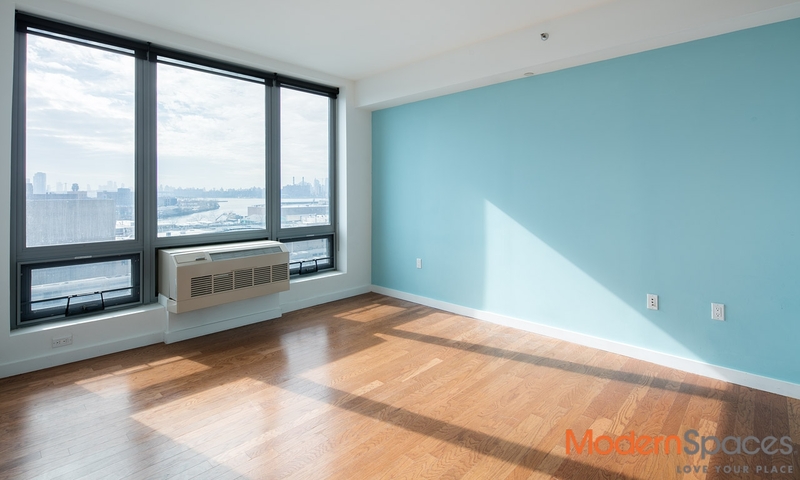 Great opportunity to own a split 2 bed/2 bath in One Hunters Point condos, 2 blocks from the 7 train, 3 minutes to Grand Central. This 1,065 sq. 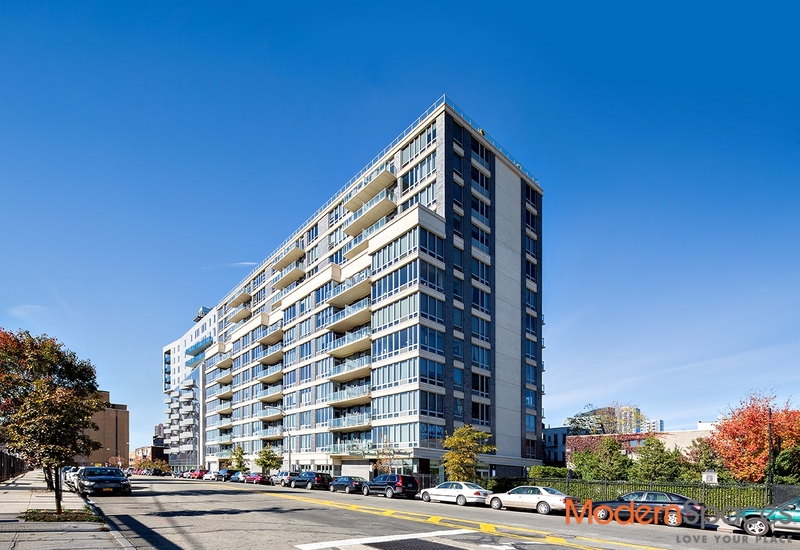 ft. unit on the 6th floor facing south has unobstructed city views you can enjoy from your 69 sq. ft. balcony. 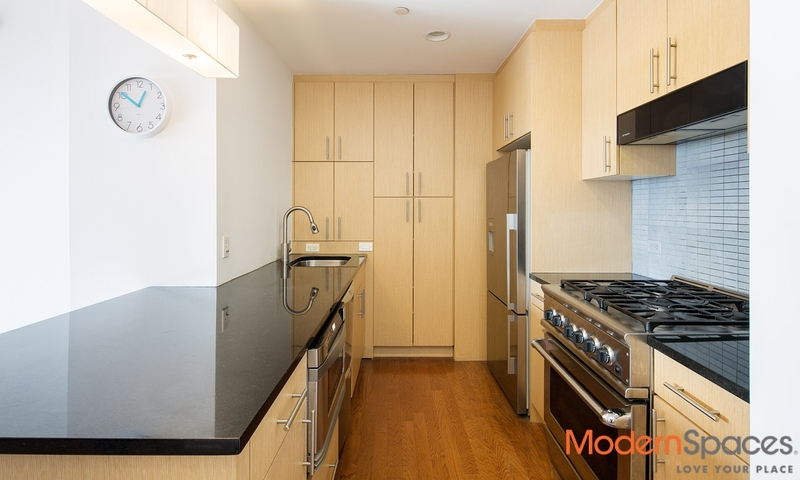 Appliances include stainless steel Fisher &amp; Paykel fridge, stove, Sharp microwave and Bosch w/d in the unit. This well-run, pet friendly building also offers a lounge room, outdoor garden with BBQs, gym and full time doorman. Low common charges also includes gas. There is a 421-A tax abatement in place until 2024. Floor plan included.